How do I get Medicare Reimbursement? Hospitals and nursing homes receive a set fee from Medicare based on the patient's initial diagnosis. 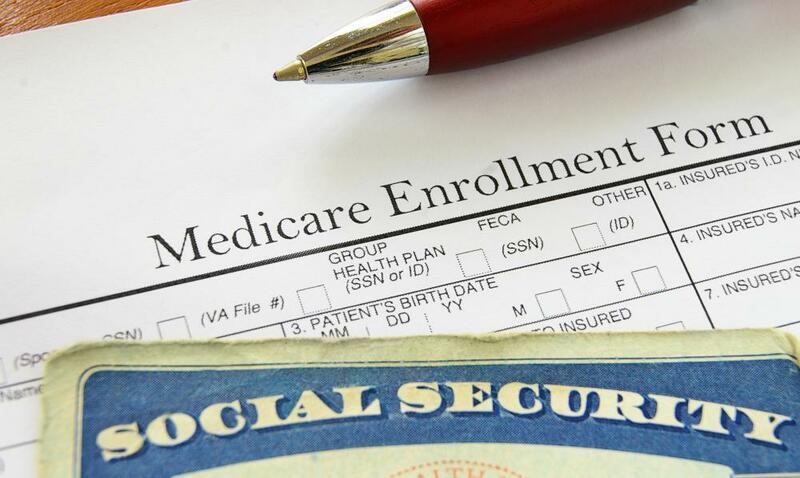 Those nearing the age of 65 and seeking Medicare coverage can enroll online or at their nearest Social Security office. 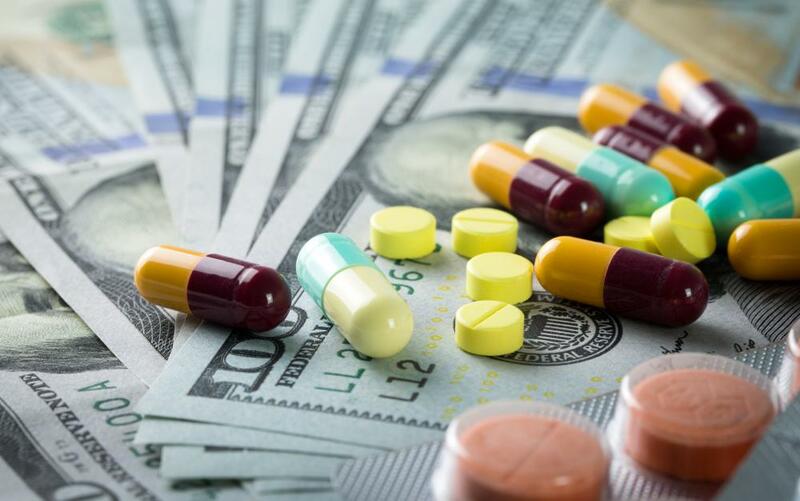 Those with Medicare part D plans may be able to receive reimbursement for drugs paid for out-of-pocket. In the US, people ages 65 and older are eligible for Medicare reimbursement. Medicare reimbursement is the system by which hospitals, doctors or patients prepare claim forms and submit expenses for reimbursement to Medicare, a U.S. single-payer healthcare insurance program for people age 65 and older. It covers both doctors and hospital fees as well as prescription drugs. The U.S. government establishes a fee schedule for medical services administered under the program. Hospitals and doctors have the option of participating in the Medicare program and providing services upfront for later reimbursement. The Medicare reimbursement process for doctors and care facilities is an electronic claim form submission through a proprietary content management system. Medicare patients who pay upfront for their care must ask the care provider to file the reimbursement claim on their behalf. 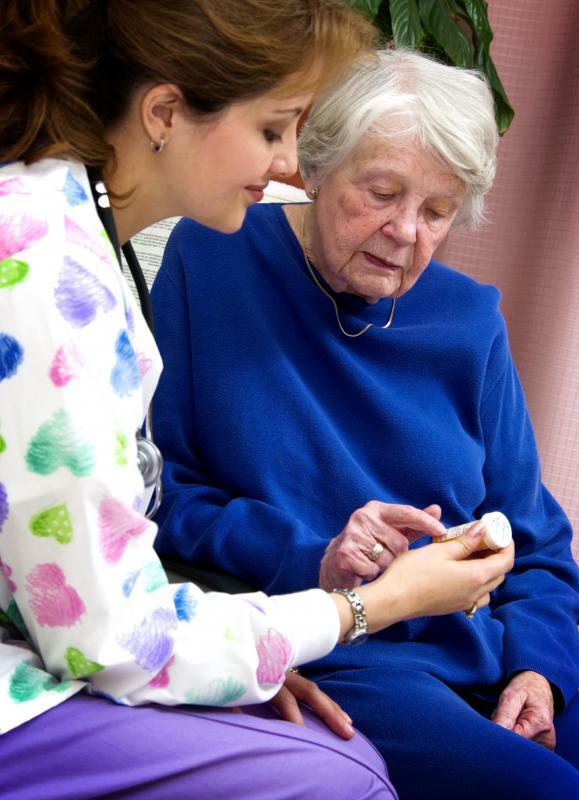 Medicare will send the reimbursement directly to the patient. If the service provider refuses to file the claim, the patient must complete an online form called a “Patient’s Request for Medical Payment” within one year of the date of service. Doctors that choose to participate in the Medicare system provide services based on a set fee schedule. They are reimbursed 80% of the amount set by the schedule. The patient pays the remaining 20% as a deductible. If a doctor chooses not to participate in the Medicare system but still accepts Medicare patients, he is only allowed to charge the patient 95% of the fee for the service as established by the fee schedule. The patient can then request a Medicare reimbursement for 80% of the established fee. Hospitals and nursing homes receive a set fee from Medicare based on the patient’s initial diagnosis. If the patient ultimately receives a different diagnosis or less care than the initial diagnosis indicated, the care facility keeps the difference. The care facility loses money if the patient requires more care than initially anticipated. In 1997, the U.S. adopted a law that required Medicare reimbursement rates to be adjusted every year based on the health of the economy. If Medicare goes over budget, the fee schedule is adjusted down for the next year to keep the program solvent. This percentage decrease threatens the already narrow margins a doctor receives for servicing Medicare patients. Many doctors claim they are losing money by participating in the Medicare system and cannot afford cuts in reimbursement. Congress can override the automatic fee schedule reduction but if reductions went into effect, health care professionals would face an accumulated reduction rate, which in 2010 would equal 23%. What is a Pharmacy Reimbursement? How do I get a Health Insurance Reimbursement? What does a Reimbursement Manager do?